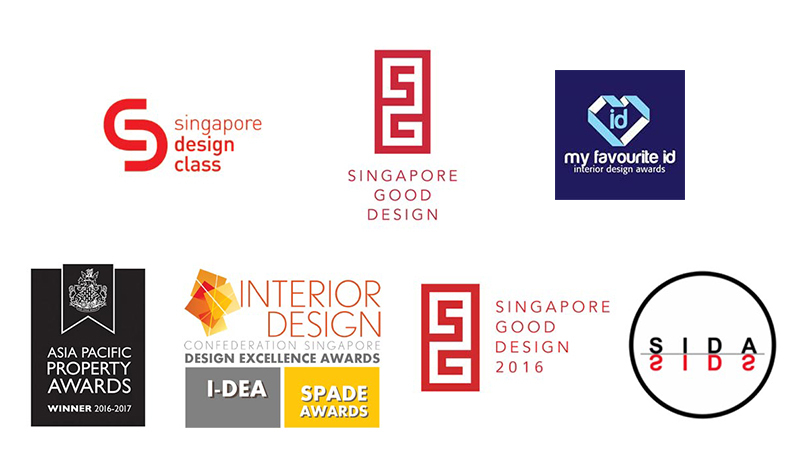 SC + DC has been graced the honour to win multiple prestigious awards in Singapore and within the region. The brand is proud to be publicly recognised for its contribution to both the local and regional interior design landscape. The accolades are testament to the creative direction led by a talented and dedicated team. They serve as guideposts that chart the brand’s journey towards greater success.